Experience space like never before in the Academy Award-nominated Gravity, arriving onto Blu-ray 3D Combo Pack, Blu-ray Combo Pack, DVD and Digital HD on February 25 from Warner Bros. Home Entertainment. 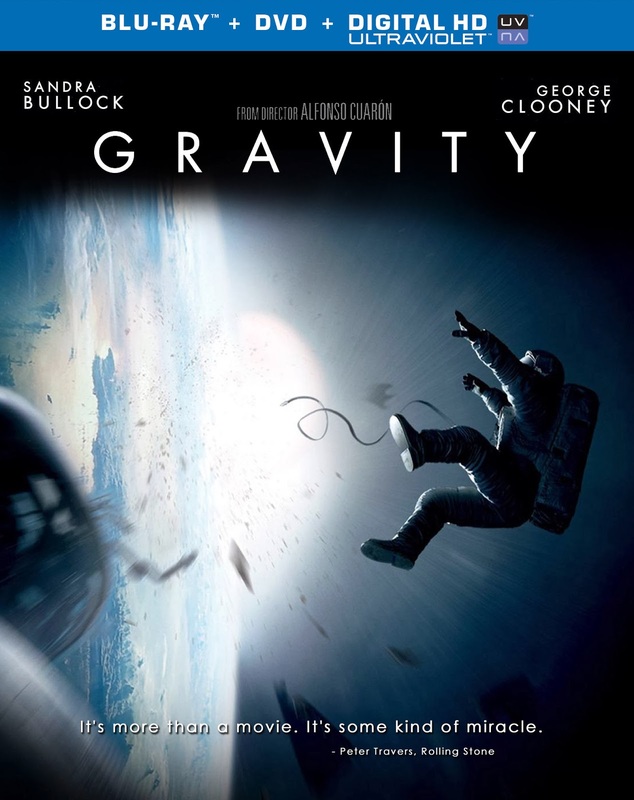 A heart-pounding thriller starring Academy Award winners Sandra Bullock (The Blind Side) and George Clooney (Syriana), and stunningly directed by Academy Award-nominee Alfonso Cuarón, Gravity pulls you into the infinite and unforgiving realm of deep space. Gravity has become one of the most honored films of the year, garnering 10 Academy Award nominations, including Best Motion Picture of the Year, Performance by an Actress in a Leading Role – Sandra Bullock, and Achievement in Directing – Alfonso Cuarón. Burbank, CA, January 17, 2014 – Experience space like never before in the Academy Award-nominated “Gravity,” arriving onto Blu-ray 3D Combo Pack, Blu-ray Combo Pack, DVD and Digital HD on February 25 from Warner Bros. Home Entertainment. A heart-pounding thriller starring Academy Award winners Sandra Bullock (“The Blind Side”) and George Clooney (“Syriana”), and stunningly directed by Academy Award-nominee Alfonso Cuarón, “Gravity” pulls you into the infinite and unforgiving realm of deep space. “Gravity” will be available on Blu-ray 3D Combo Pack for $44.95 and on Blu-ray Combo Pack for $35.99. 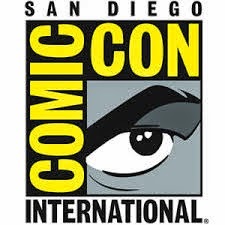 Both include a digital version of the movie on Digital HD with UltraViolet. Fans can also own “Gravity” in Digital HD on February 25 via purchase from digital retailers. “Gravity” has become one of the most honored films of the year, garnering 10 Academy Award nominations, including Best Motion Picture of the Year, Performance by an Actress in a Leading Role – Sandra Bullock, and Achievement in Directing – Alfonso Cuarón. The film has also received 11 BAFTA Award nominations and 10 Critics’ Choice Award nominations, both including Best Picture, Best Director and Best Actress (Bullock). Cuarón recently received a Golden Globe Award for Best Director. “Gravity” has also won Best Picture awards from several prestigious critics organizations, including the Los Angeles Film Critics Association, and has been included on 395 critics’ and critics groups’ top ten lists, as well as being named one of the AFI’s ten best films of the year. It was also announced as the year’s best reviewed film by the website Rotten Tomatoes.